If your children are like my son, they love to pick up sticks while they are on a walk. They can use some of the sticks they have collected to explore this STEM activity. It features Stick Man a character from one of our favorite Christmas books the Stick Man by Julia Donaldson. 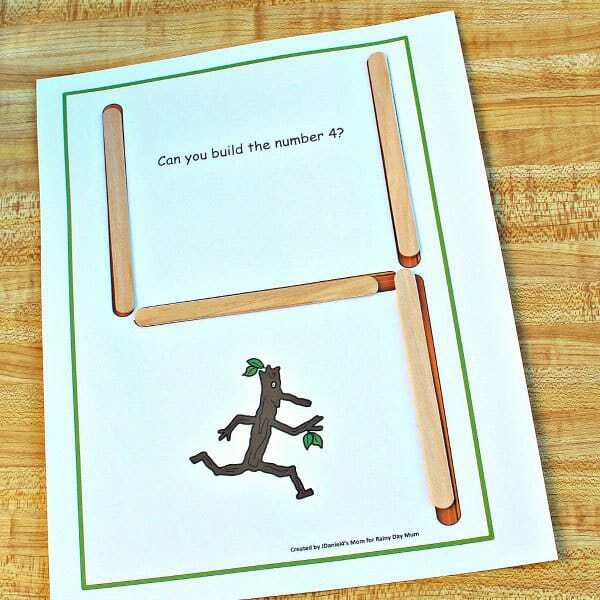 Your children will be invited to build the numbers from one to ten with sticks on the printable Stick Man work mats. 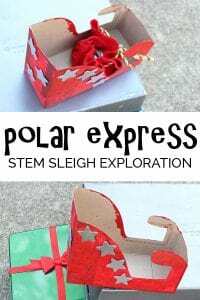 We have included links to the book as well as materials we used for this STEM activity for kids. 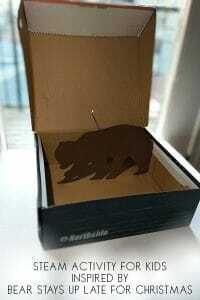 If you purchase via the links we may earn a small commission. In Julia Donaldson’s Stick Man the main character Stick Man lives with his family in the woods. One day he goes for a walk and that results in a Christmas Adventure helping Santa out on Christmas Eve as he delivers presents to children around the world. 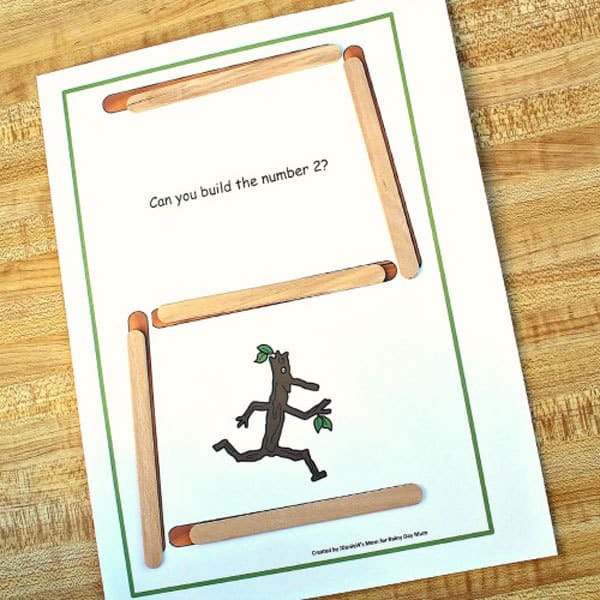 In this simple STEM Activity for Preschoolers and early school kids, we are working on number recognition inspired by the book Stick Man (it’s very similar to the toddler and preschool activity we have to Build your Name). Using the FREE Number mats you can print and work on building the numbers from 1 to 10. 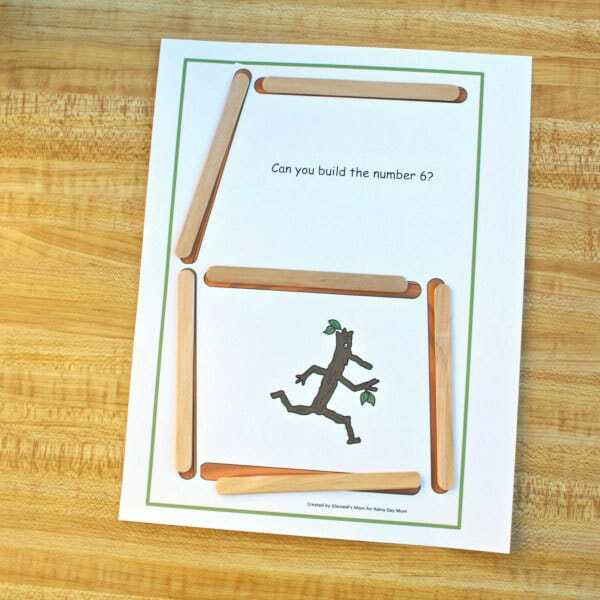 A variety of sticks can be used to build each of the numbers from one to ten. We used popsicle sticks to build the numbers. 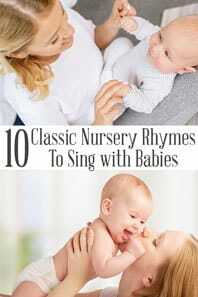 You could use any of the following to build the numbers with your children. 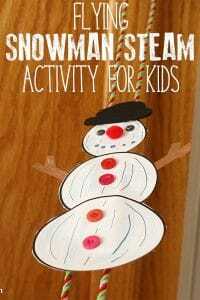 Before you start this activity, you will want to read the book The Stick Man by Jula Donaldson to them. Your children are going to love seeing how Stick Man overcomes all the obstacles that he encounters as he tries to get home to his family. Just when they think he will not make it home he does! 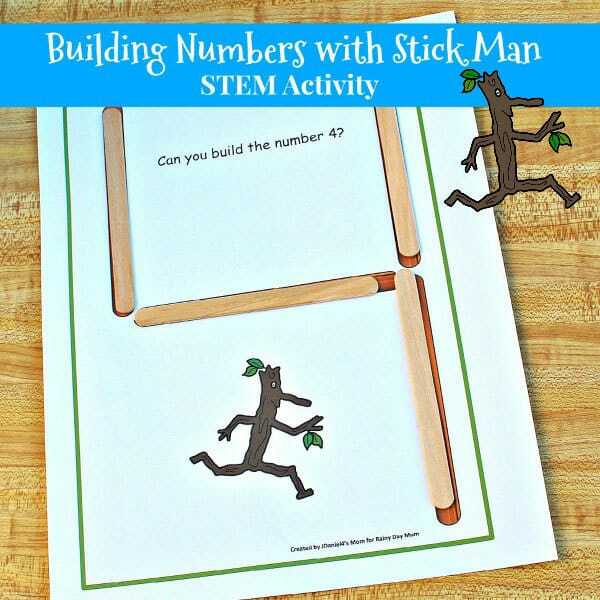 Before you get started with this STEM activity, you will need to decide on the type of stick you want your children to use. 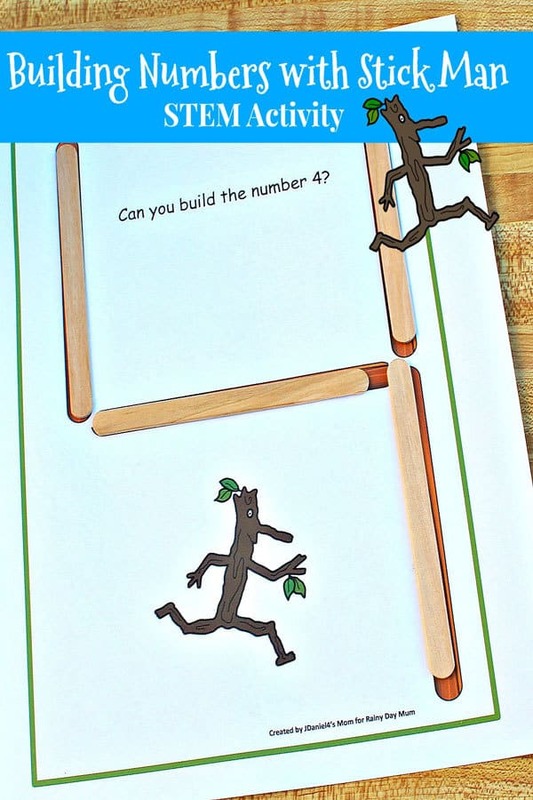 You can use one type of stick or a variety of sticks to build the numbers. 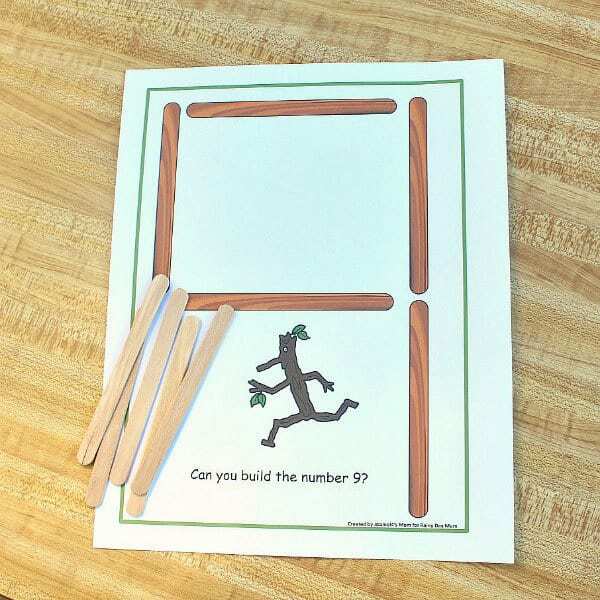 Then you will need to print out the Building Numbers with Stick Man set. The set was created as a PDF. You will need to open it up in Acrobat Reader. The set was designed to be printed out in color. You could print it out in black and white, but the mats will feature shades of gray. 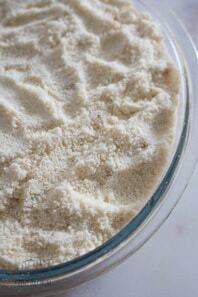 If you will be using the mats over and over again, you will want to laminate or cover the mats. It will help keep them clean! You can have your children build numbers using these mats a number of ways. Let me share with you some of the ways that we came up with. Children can lay their sticks on top of the sticks pictured on each mat. You can have your children create each letter beside each of the mats. This invites your children to use the mat as visual and invites them to replicate the number on their own. Children can use the mat as a reminder of what each number looks like. They then come up with their own way to build the number. It may closely resemble the number of the mat or look totally different. They can place objects on a mat that match the number they display. 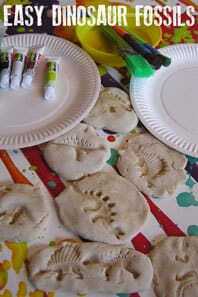 You could put out a collection of Christmas objects your children could use for this number matching activity. 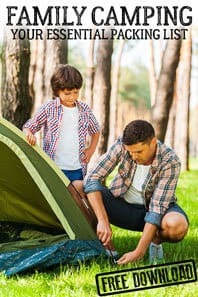 After reading this list of ideas, you may come up with some of your own. Please leave a comment below sharing your ideas. It will be fun to see how many different ways these mats can be used to build and explore numbers. 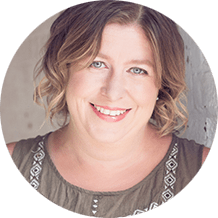 Deirdre is the founder and author of JDaniel 4’s Mom. A teacher from South Carolina. She has 1 son JDaniel 4th. He is ten years old. 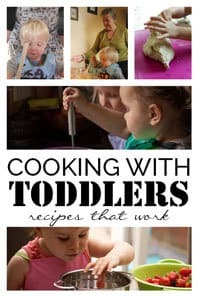 A specialist in Technology Integration as well as Early Elementary teaching she can be found sharing hands-on learning over on her blog JDaniel 4’s Mom. You can also follow her on Facebook, Twitter, and Pinterest. 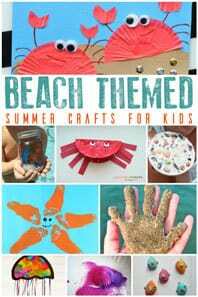 Create a Stick Man Sun Catcher inspired by this book.